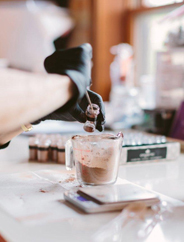 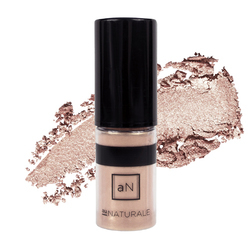 Created by Ashley Prange, Au Naturale which means "sans makeup" connects professional artistry with environmental stewardship and social responsibility to offer all women an innovative makeup line rich in color, purity, and texture. 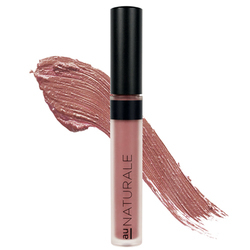 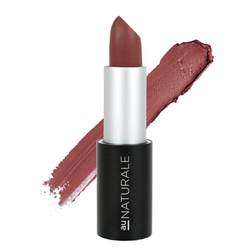 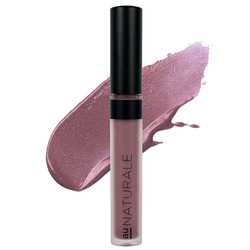 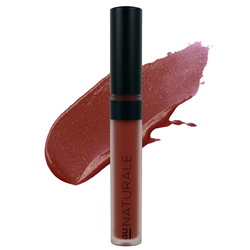 Au Naturale is an opportunity for women to guiltlessly indulge in an adventure with color, and make a beautiful statement to the world. 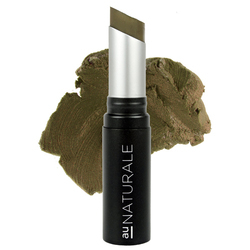 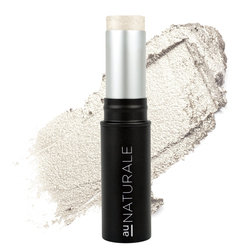 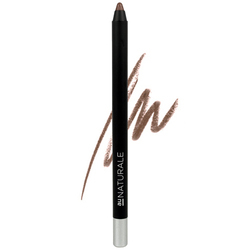 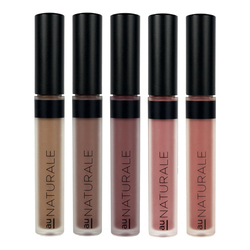 Au Naturale Cosmetics. 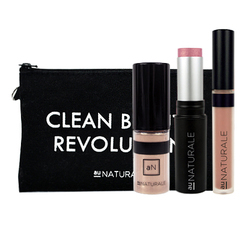 It has since evolved into both a brand & a cause responsible for starting a Clean Beauty Revolution all over the world. 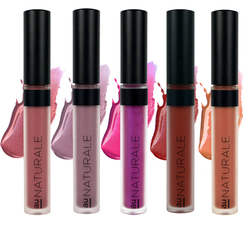 In 2011, Prange began her e-commerce business, Au Naturale Cosmetics. 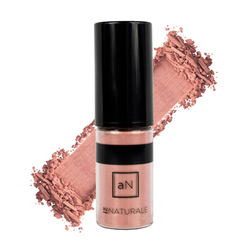 It has since evolved into both a brand & a cause responsible for starting a Clean Beauty Revolution all over the world. 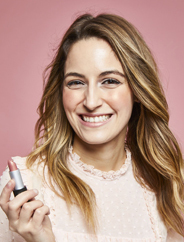 Her ultimate goal is to help our customers wear makeup that embodies their values and promotes their health - allowing all to live the life to which they aspire. 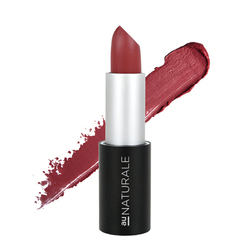 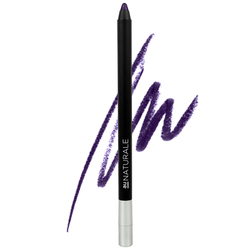 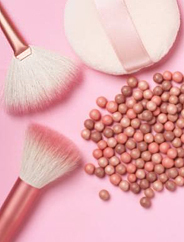 Ashley formulated to create professional grade cosmetics that are elegant and clean. 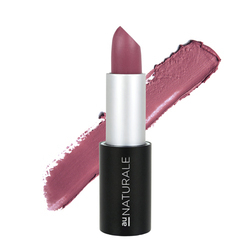 She personally produces each product and oversees production in Green Bay, WI, USA. 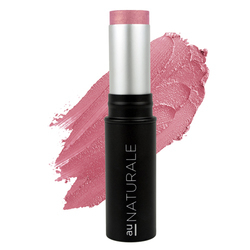 No Au Naturale Cosmetics products found for these filters.